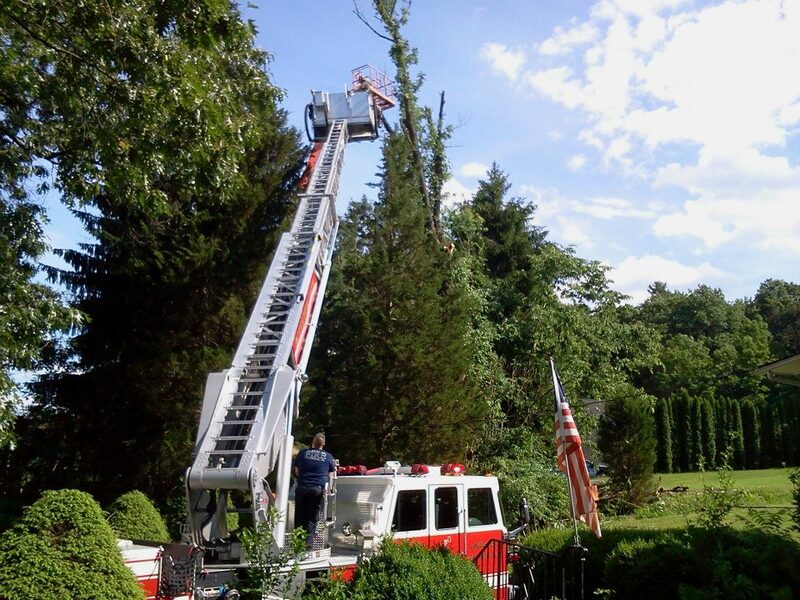 Just before our Rope Rescue 3 training today, Mt Zion Fire responded for a tree down on power lines on Schooley Road. 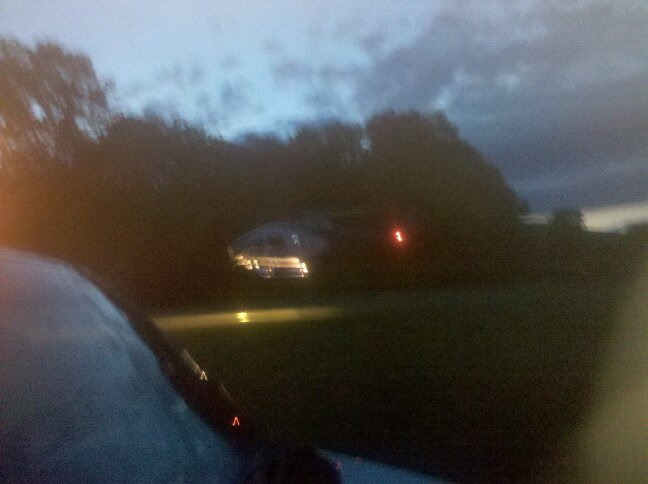 As Mt Zion Rescue arrived on scene, the call was discovered to be in Exeter Borough. 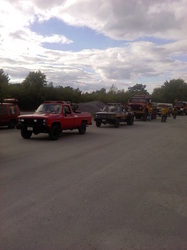 Exeter Fire was notified. Mt Zion Fire placed barricades to block off Schooley Road. 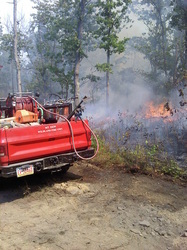 Mt Zion Brush Truck 1 and Rescue responded to assist Exeter Borough with a small brush fire across the street from the Exeter Fire Department. 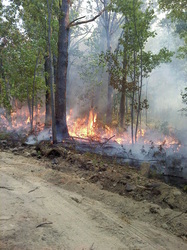 Due to the swampy conditions, the fire was very difficult to access for the crews from Exeter, Mt Zion, and Hughstown. Mt Zion Rescue/Pumper and Tanker 1 along with Harding Rescue and the Harding Mt Zion Ambulance responded to this field fire off Perry Road. The fire was approximately 1/2 acre and was quickly extinguished with two pressurized fire extinguishers (PWs), and water from our Rescue/Pumper. Early Saturday morning, Mt Zion Tanker 1 and manpower were requested to assist Pittston Township with a working structure fire on Chapel Road. This area of Pittston Township has no hydrants. 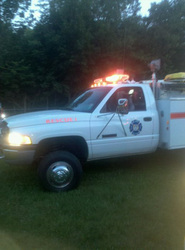 Mt Zion Fire is always ready and happy to assist our neighboring communities. May 20, 2017, Mt Zion Tanker 1 and personnel responded to the airport for a crash drill. On March 3, 2015, Mt Zion Rescue responded with several firefighters to Duryea to assist with a commercial structure fire at Schott Glass. After doing some interior work, some of our firefighters pause for a quick selfie...bunch of hams! 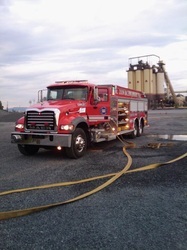 12/22/12- 12/23/12 on both the 22nd and 23rd both Tanker 1 and Tanker 2 were requested by Exeter Command for the large pile of mulch on fire. 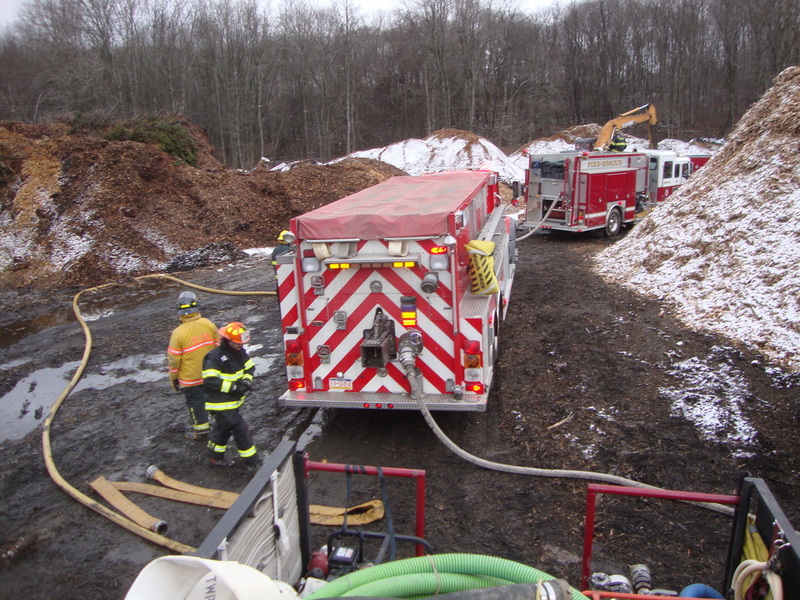 Day 1 units operated for approximatly 3 hours to contain a large pile, and on the second day, large amounts of foam were used as it was still burning. Its been proven, what goes up doesn't always come down! operateted for a little over an hour before returning. 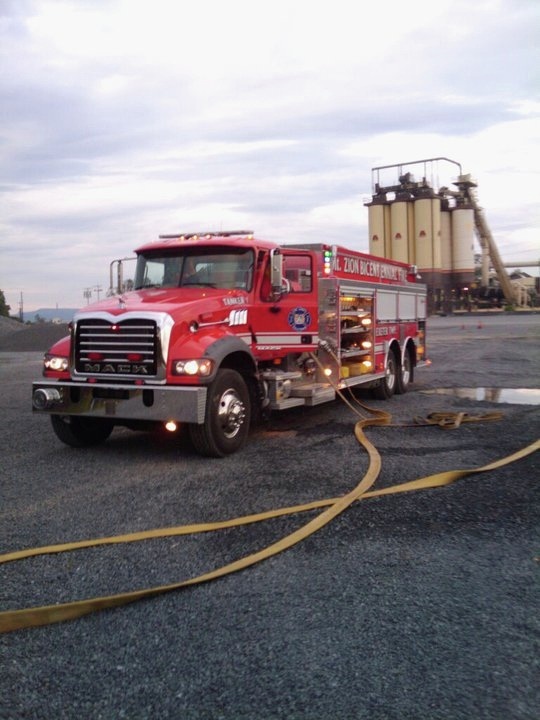 Tanker co. 229 Was dispatched along with The Tanker Task Force into Pittston Township to assist on the Working Structure Fire off of Suscon Road. Unfortunatly The structure wasnt salvagable but units worked without injury/incident. Tree vs. house, no injuries with structural damage! Assit to DCNR in Jenkins Twp on the large Brush fire. Assit to Pittston Twp. fully involved structure fire. Tanker Task Force Assignment. 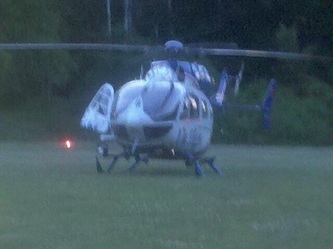 MVC RT 92 No injuries/fluids down. 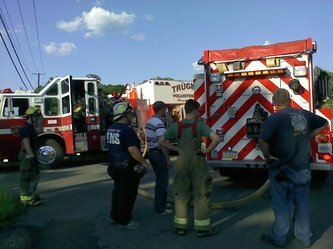 Mutual Aid into Dallas boro on the structure fire at the Dallas Shopping Center.